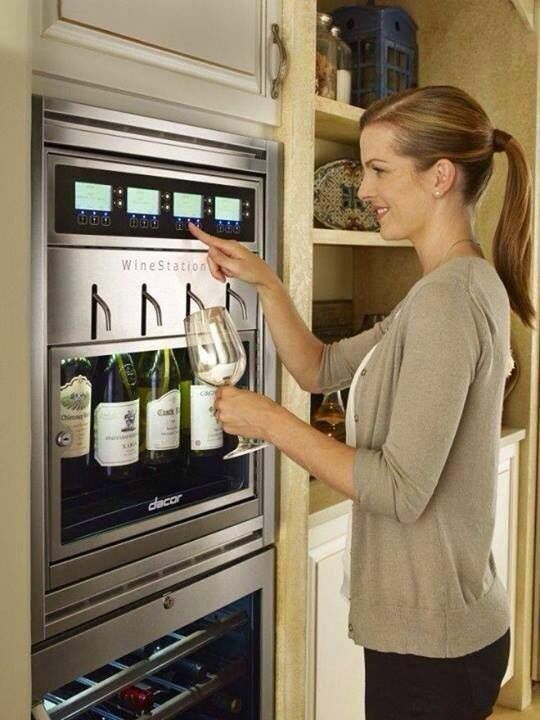 This entry was posted in Everyday Musings and tagged alcohol, drinking, gifts, ingenious, invention, Tardis, wine. Bookmark the permalink. ← Can we have some gun sense…maybe? Even just a little? Years ago at “new” Comisky Park in Chicago, certain vendors in the stands were wearing backpacks that looked like huge, oversized, upside down fire extinguishers wrapped in thermal blankets. Out of the hose came not CO2, but MARGARITAS!! Someday I just have GOT to get me one of those! Oh wow! You and me both!! I love the fridge:) LOL Perfect. 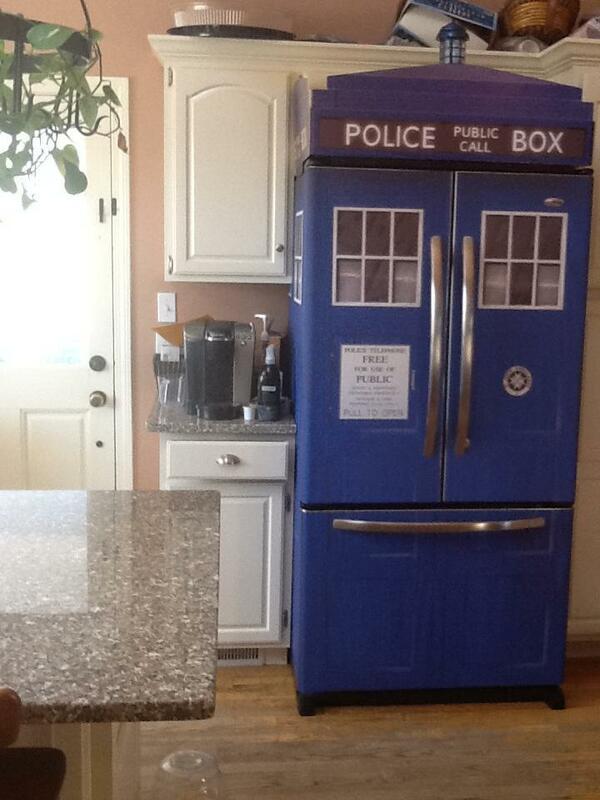 I love the Tardis Fridge. I’ve seen Tardis cupboards that are really cool too. What I would really love is a Tardis cupboard that opens up into a secret room!